Am I ever late on this post. Wow, time runs away from you when you are traveling the country trying to raise money and awareness for charities. 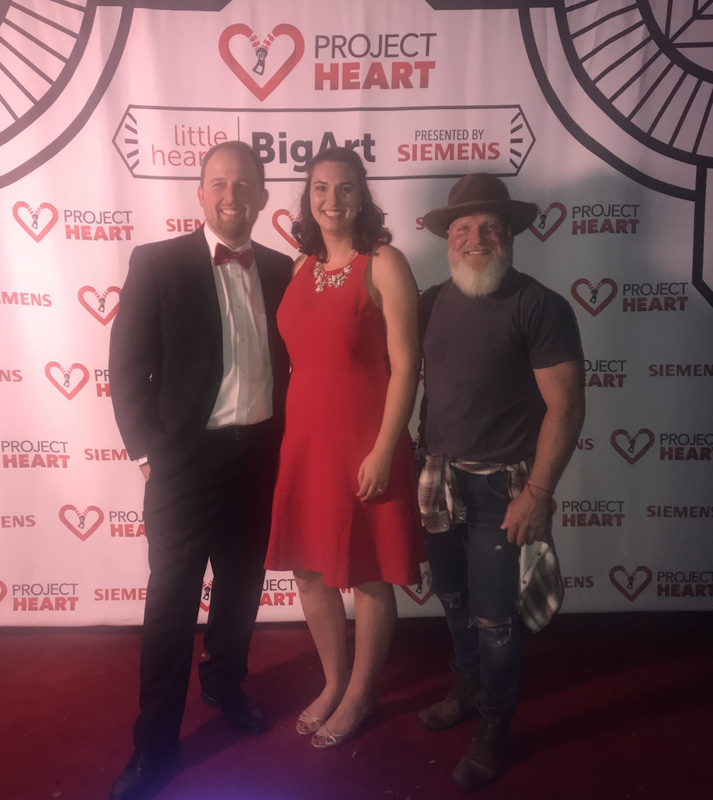 I was thrilled to support Project Heart. This organization raises money and awareness for children suffering from congenital heart defects. I was blown away at the number of children that are born with this debilitating disease. They are a small organization but what they lack in size they make up for in passion. I was thrilled to meet the founders Tyler and Erica Thayer, this husband-wife team are the real dynamic duo!!! It was an honor to attend and participate in the live art auction. Together we raised over $80,000.00 in one night with probably 100 people in the room, now that's epic!! at www.projectheart.org to learn more! 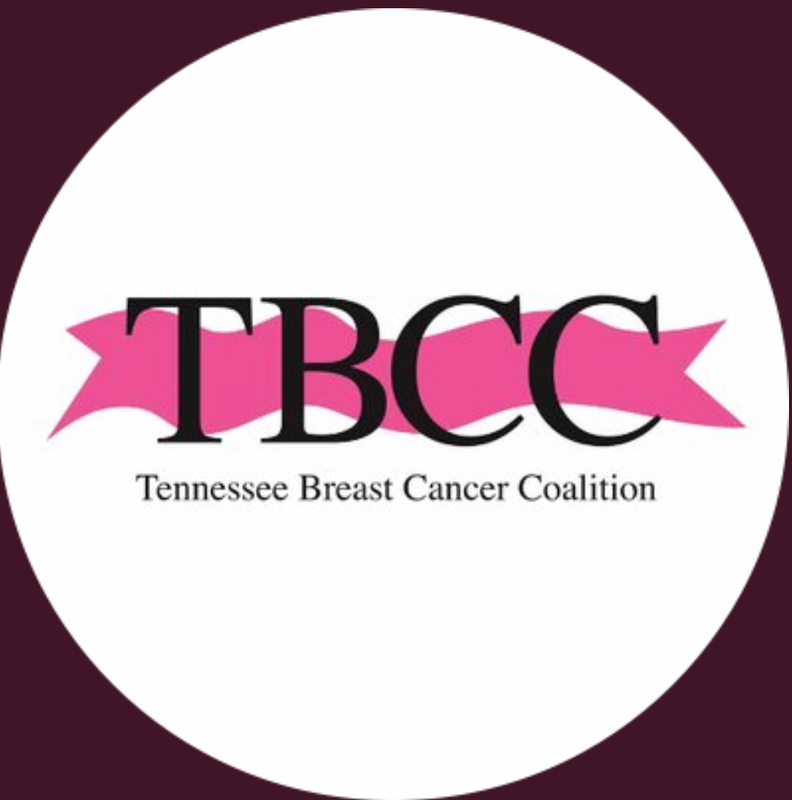 I was also super stoked to attend the Tennessee Breast Cancer Coalition. This event was spectacularly fun to go to. In what I expected to be a Southern staple place we opted out of the traditional sit down formal setting and instead, everyone met at the Gun Range. We were invited to try several different firearms in a controlled setting and it was a blast. I was blown away at the hard work and professionalism of this organization. Maggie Hallgren Leads a dynamic team of volunteers who have one thing in common improving the life of individuals undergoing treatment for breast cancer. Now last one but not least, this one was a treat. I really wanted to find something that represented all things country to attend and support while visiting Nashville. Oh boy was this the right call, not only for the fact that it was an epic day watching a Polo match from Vitamin Patch Clubs Field-side cabana company, but also because it was for a truly great cause. 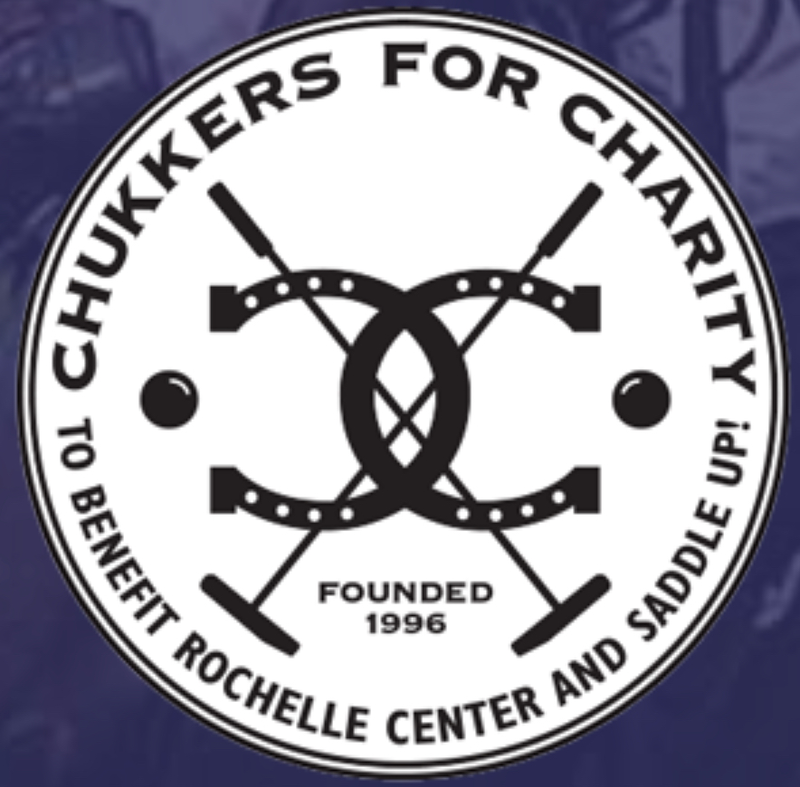 Chukkers for Charityis dedicated to raising money to benefit children with learning disabilities. All proceed got to the Rochelle Center and Saddle Up. Together we raised over $200,000.00. I was so honored to be a part of this epic day!!! VPC is and will keep generously donating to causes that have impact no matter how big or how small they are. This dream is because members like yourselves are purchasing an epic product from a company doing epic things. We are in this together and with your help we will change the world one patch at a time. So with that… I thank you from the bottom of my heart!